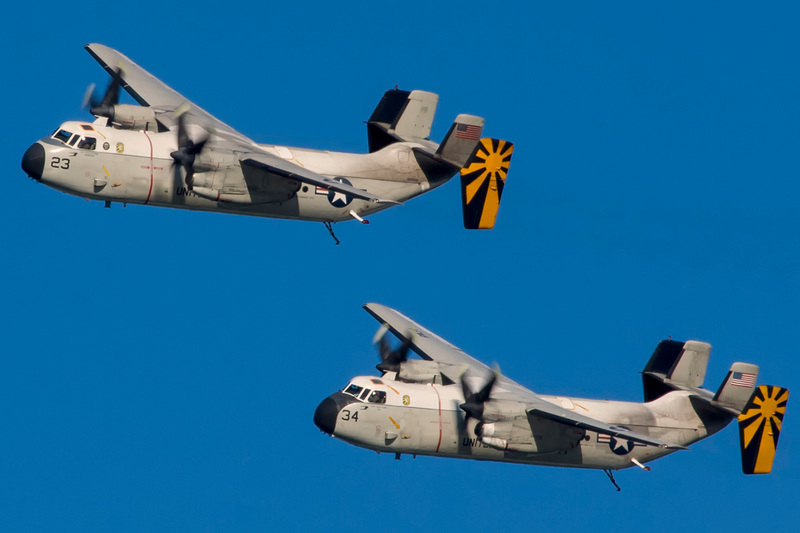 It had its beginnings on 20 April 1967 as Replacement Airborne Early Warning Squadron 110 (RVAW-110), which had been formed when VAW-11 was broken into six separate squadrons. In spite of its primary role in training, RVAW-110 acquired operational skills through deployments aboard the aircraft carriers USS Oriskany (CVA-34), USS Franklin D. Roosevelt (CVA-42), and USS Coral Sea (CVA-43) during the Vietnam War. In July 1966, VAW-12 received the first E-2A Hawkeye, and was supplying detachments utilizing two different aircraft aboard ten Atlantic Fleet aircraft carriers in addition to training personnel for those detachments. With over 200 officers and 800 enlisted personnel, VAW -12 was reorganized as an Air Wing, and on 1 April 1967, Admiral T.E. Moore, Commander in Chief, U.S. Atlantic Fleet, commissioned Carrier Airborne Early Warning Wing Twelve with six operating squadrons. 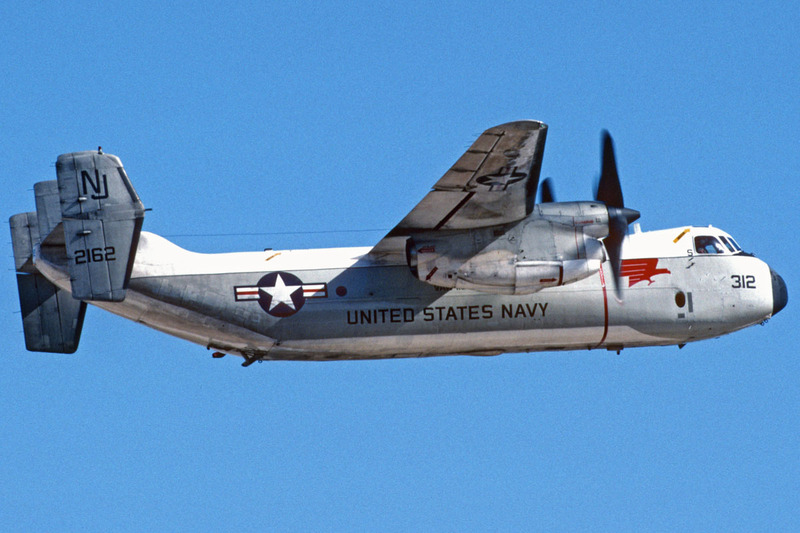 The squadron received the second generation E-2B Hawkeye aircraft in 1970, followed by the arrival of the E-2C on 31 May 1980. With the delivery of the first Advanced Radar Processing System (ARPS) aircraft in 1978, RVAW 120 trained Naval Flight Officers (NFOs), Flight Technicians and maintenance personnel in both the APS-120 and APS-125 radars. 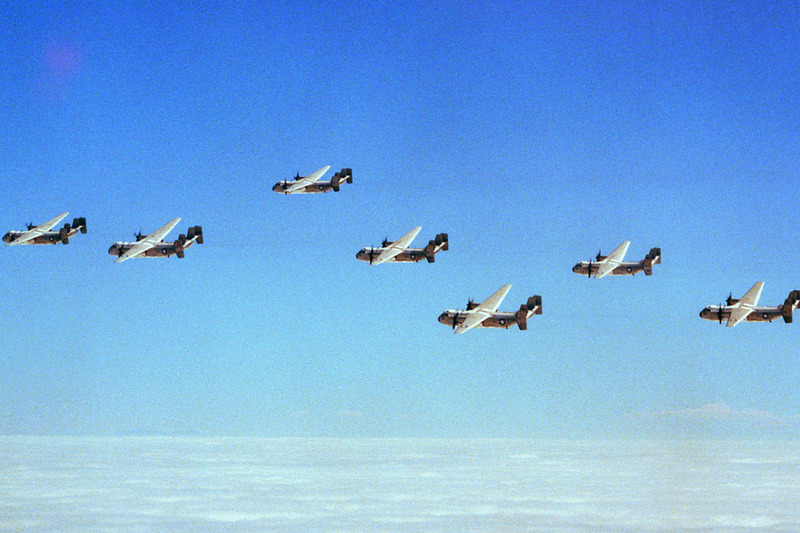 This continued until 1980 when all east coast VAW squadrons completed transition to the APS-125. 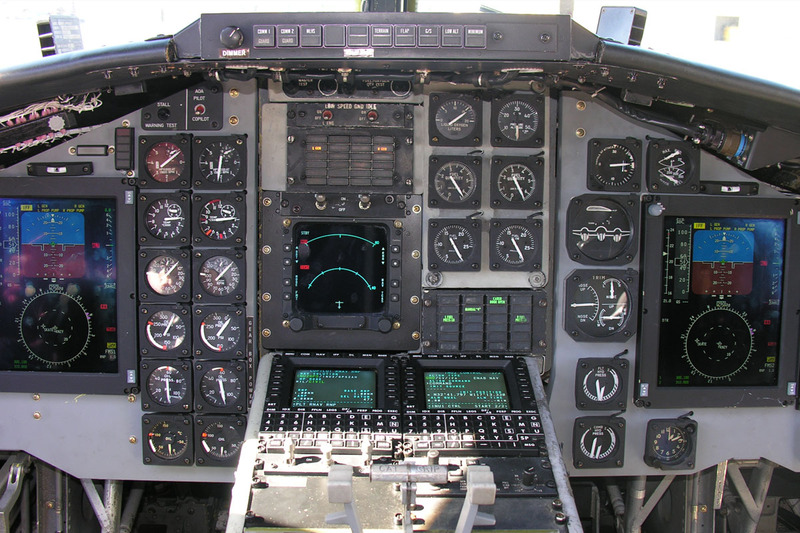 In May 1980, the 2F110 Operational Flight Trainer (OFT) was delivered and ready for use in early May 1981. The OFT is designed to simulate actual in-flight emergencies and train Replacement Pilots handle such emergencies prior to receiving E-2C training flights. The 15F8B Weapon System Trainer (WST) arrived in October 1984 and was accepted for training on 19 November 1984. 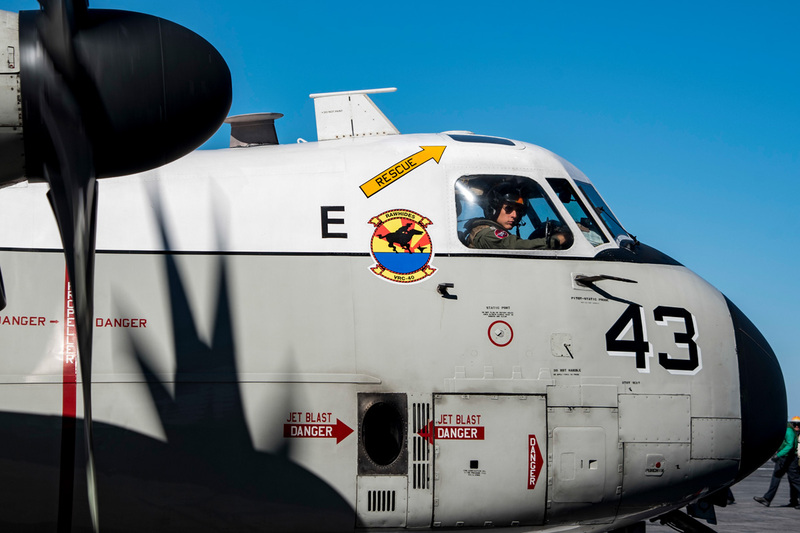 This latest arrival provided staff and Replacement NFOs with the latest technology for the Grumman Hawkeye. 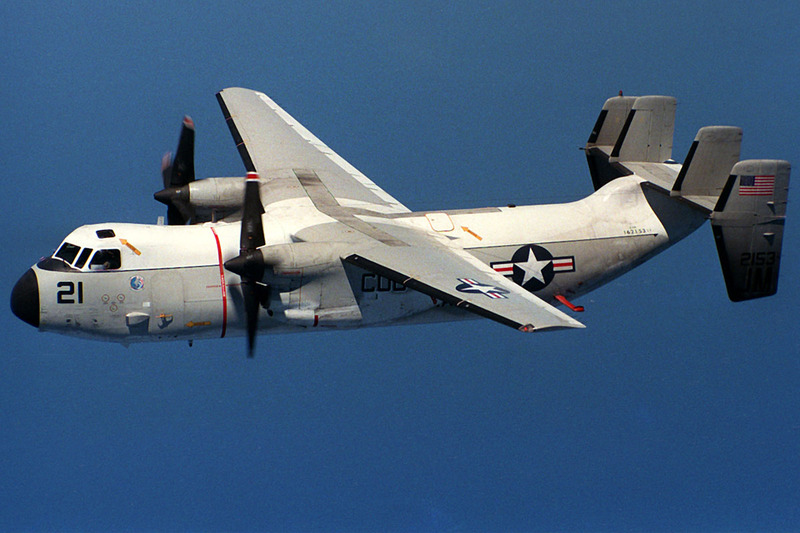 A VAW-110 E-2C in 1989. 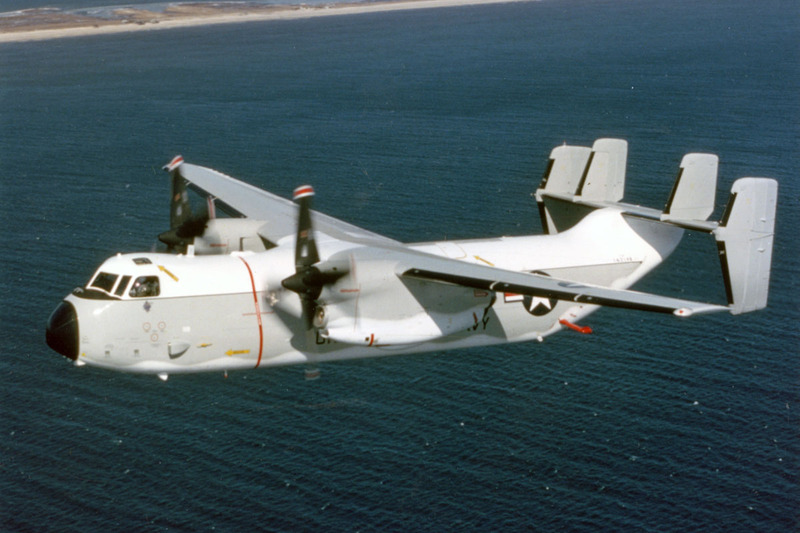 In late 1987, VAW-110 began training personnel for the Grumman C-2 Greyhound carrier onboard delivery aircraft. 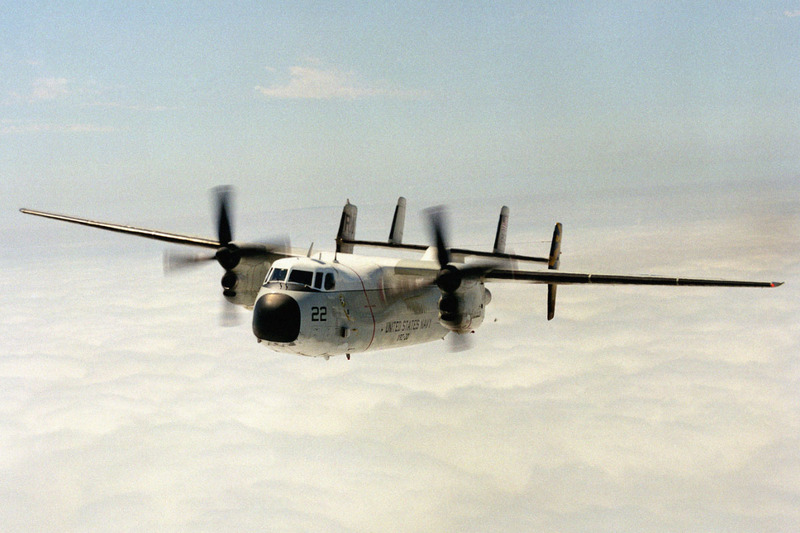 Later it also trained crews for new variants of the E-2C Hawkeye. After more than 27 years of service under two designations, VAW-110 was disestablished on 30 September 1994. 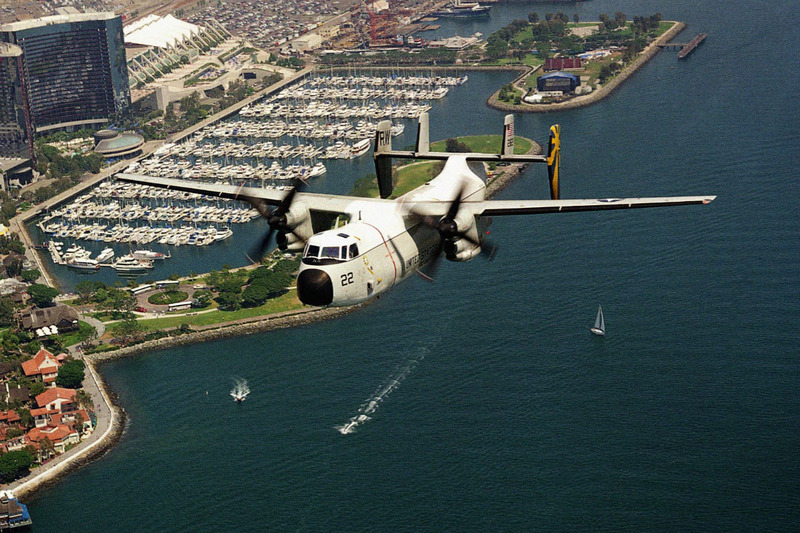 Its duties were assumed by VAW-120. 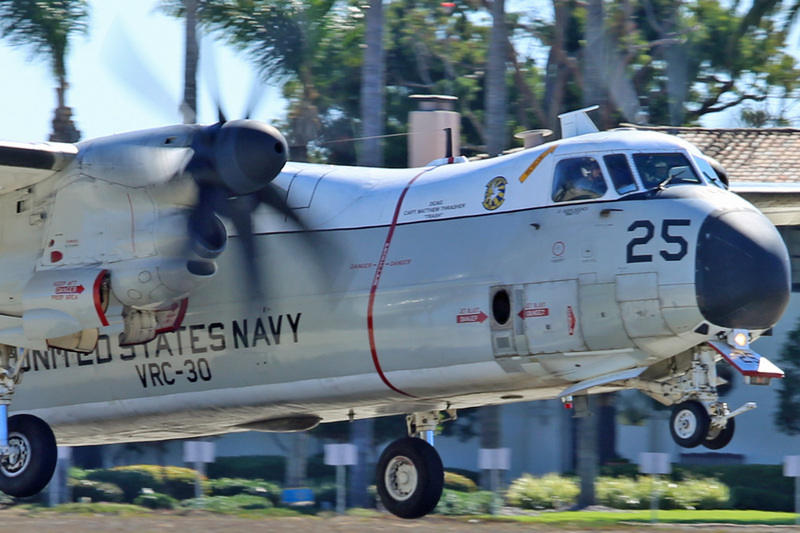 VX-20, Air Test and Evaluation Squadron Twenty, (AIRTEVRON TWO ZERO) is a United States Navy air test and evaluation squadron based at Naval Air Station Patuxent River, Maryland. Naval Test Wing Atlantic (NTWL) is the most technically diverse Air Wing in Naval Aviation. Organizationally aligned under NAWCAD, and in turn Naval Air Systems Command, NTWL is composed of Air Test and Evaluation Squadron Two Zero (VX-20), Air Test and Evaluation Squadron Two One (HX-21), Air Test and Evaluation Squadron Two Three (VX-23), Unmanned Aerial Systems Test Directorate (UASTD) and U.S. Naval Test Pilot School (USNTPS).